It often happens that a change in a responsible party’s income — up or down — may necessitate a change in the child support level. Do not make this change on your own; the law requires that the change be formalized as a modification to your original court order. Dawn R. Underhill is skilled at effecting modifications in child support payments. Our firm also lends support when terms of a court order are violated, and enforcement is required. 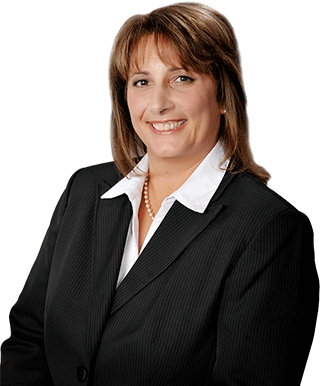 Family lawyer Dawn R. Underhill has helped hundreds of clients resolve difficult child support issues. She can help you, too.